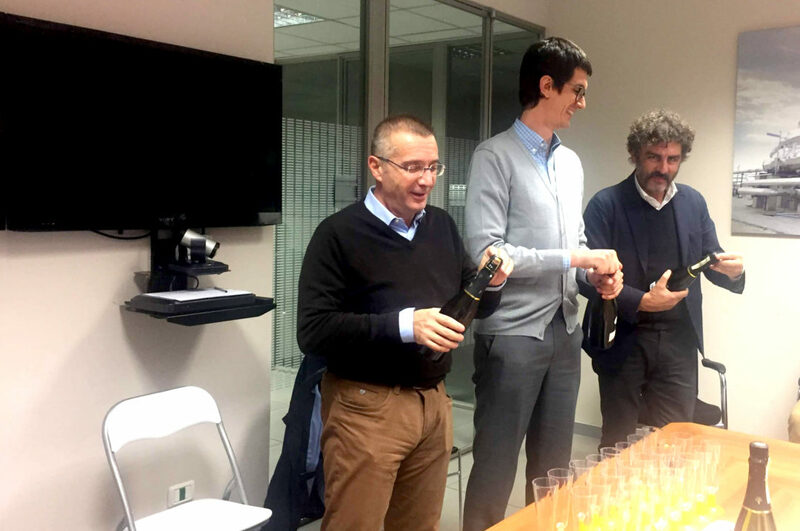 After 3 years of great work and cooperation on the Latin America market and the latest success with Raìzen client, SEBIGAS and CÓTICA officially signed a Joint Venture on the 28th November 2018. The expertise in the design of over 80 biogas plants world wide accomplished by Sebigas and the know-how in engineering and construction throughout 40 years of experience achieved by Cótica will allow both brands to be faster, more competitive and enlarge their outreach to new clients both in the industrial, municipal and farming sector. SEBIGAS and CÓTICA are extremely proud of this new official cooperation, that reinforces their presence in the local and international market, offering tailor-made, innovative and efficient biogas and biomethane solutions.